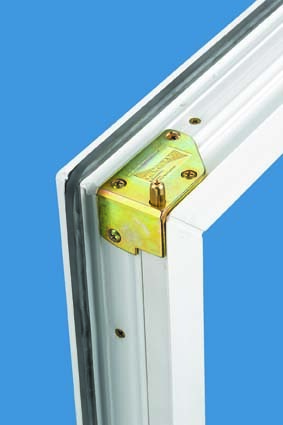 All windows now have to comply with energy ratings. As a result an independent body, BFRC (British Fenestration Rating Council) provide a label system that enable consumers to understand any products energy performance. During the rating process the energy efficiency level is calculated and verified by BFRC, which is totally independent from any manufacturing or installing company. 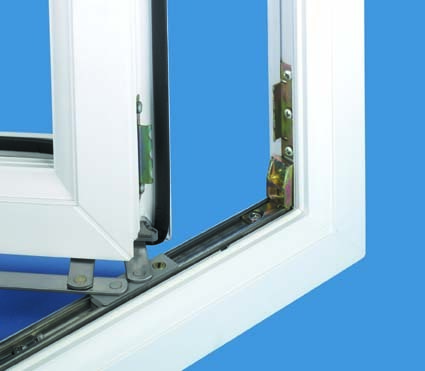 Manufacturers of BFRC rated product and BFRC Authorised Installers are audited to ensure that their energy efficient windows are achieving the stated rating. 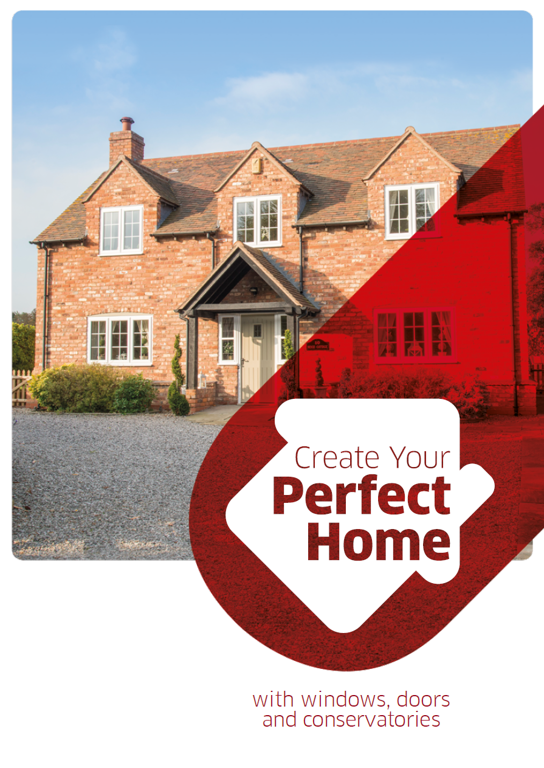 The BFRC energy ratings allow you to compare varying window products and choose the most suitable for your home. What's the difference between Approved Document Q and Secured by Design?